I have recently been to many baking classes and since then I have been searching for an egg less cake recipe that that is fool proof. Many people do not consume egg in any shape of form, this may be due to health reasons,allergies or religious reasons. I having been working my way through many egg less cake recipes to find one that works best for me that will give me a light sponge. Most recipes I have tried give the cake either a rubbery texture, some make the cakes really dense and others give an after taste from too much raising agent that needs to be added to make the cake rise.I have tried recipes with fizzy water, cola and even adding egg replacers such as apple sauce, flax seeds and yogurt,sour cream and apple cider vinegar.The recipe that I found that works best for me is adding the apple cider vinegar.This gives me the best texture,moistness and lightness in the cake.Some eggless recipes that I have created are eggless cookies, eggless muffins,eggless pancakes, eggless cakes and eggless mousse. During my search, some of these sites have become my favorite sites which are very good and informative. They all cover different types of egg less recipes and offer helpful advise, tips and tricks for egg less baking so I thought why not share them with here my readers. 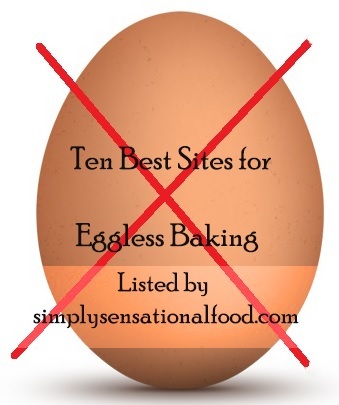 If you are looking to improve your eggless baking do drop by and check these sites. 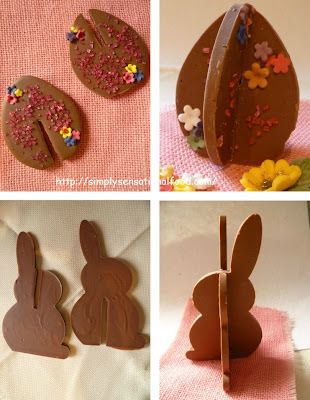 These simple 3 D Easter Egg and bunnies are simple and easy to make. 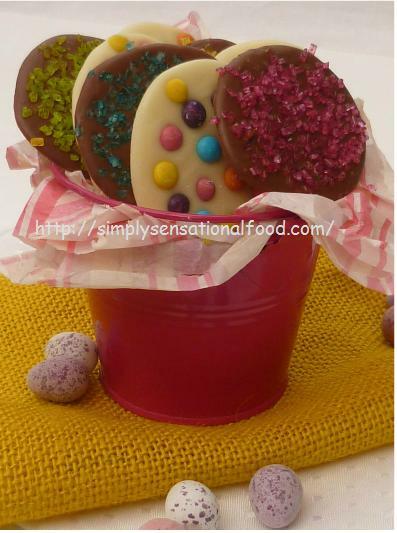 Edible coloured sugar and Flowers to decorate. 1.Break the chocolate into small pieces and place it into a microwave safe bowl. 3. 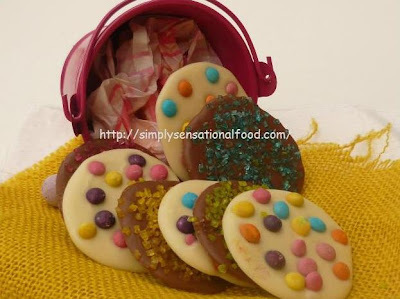 Sprinkle coloured sugar and flower decorations of choice on the egg shapes and place the tray in the fridge to set. 5. 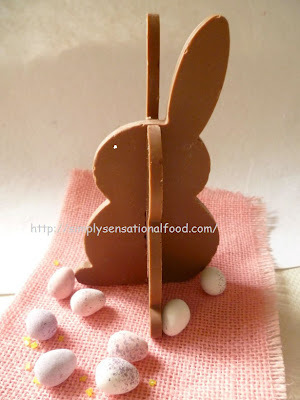 Slide the bunny shapes together and add a small white chocolate eye. 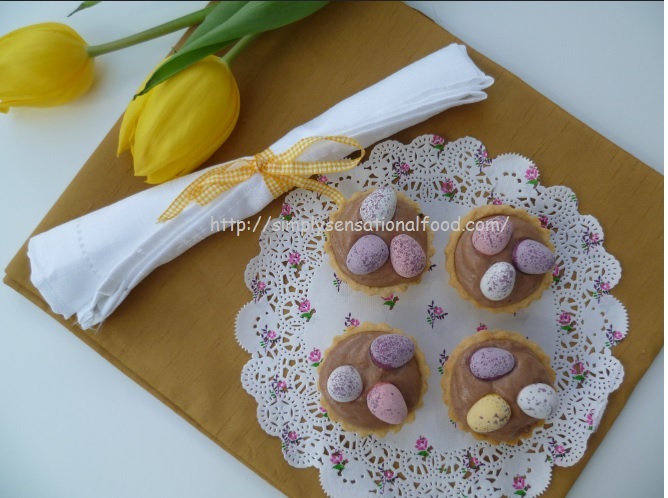 This inspiration for this post came from Selena blog- garnish food, Selena is a wonderful fruit and vegetable carving artist, she has some amazing creations on her blog and she has also made video of how to make these 3D Easter Eggs which you can check out here. 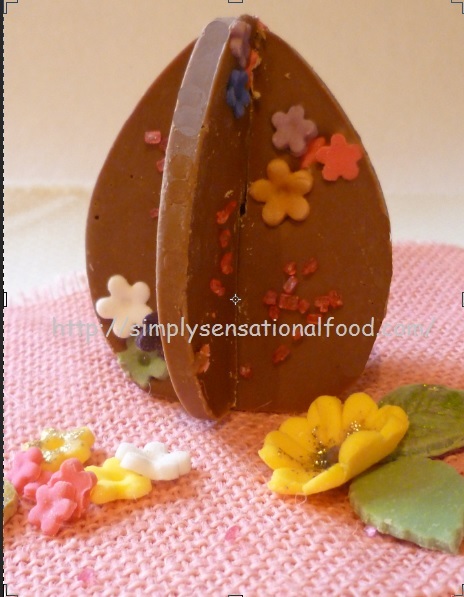 I purchased this Easter Egg/ Bunny silicon mould ( 1.99) from Lakeland they also do a similar heart shaped mould ( £2.49) that you can use to make lovely 3D chocolate hearts. Giveaway and review of English Provendor Co products. English Provender Co. make really wonderful chutneys, condiments, curds and dressings. 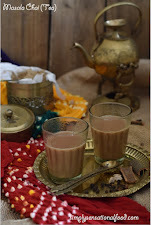 All the ingredients used are the very best and the cooking methods are the old fashion traditional open-pan cooking methods. 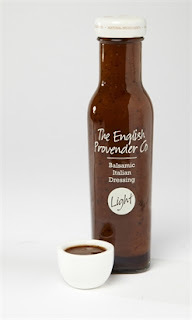 Amongst the many delicious products they make I recently tried the ginger curd, the red onion caremelised chutney and the balsamic dressing .All the products were simply divine. 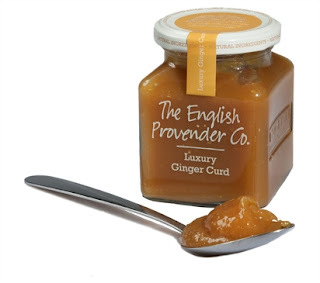 This luxury ginger curd is totally unique and indulgently delicious. It's perfect drizzled over lemon sponge cake or swirled through ice cream. The curd is simply heavenly with creamy vanilla cheesecake or meringue. 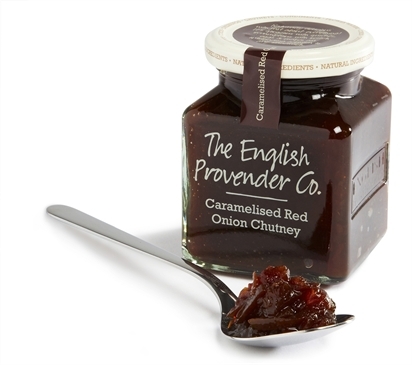 The Red onion caremelised chutney is delicious, sweet and tangy .It is perfect to use in sandwiches, served with a slice of quiches, or served with samosas or pies.I particularly like it spread on toast with melted cheese on the top. The balsamic vinegar and extra virgin olive oil dressing has hints of aromatic basil & oregano. A well balanced Sweet and mellow flavor makes this naturally delicious dressing perfect for drizzling over salads. I really enjoy all the delicious products from English Provendor which are available from all major supermarkets and also on line. All the products are reasonably priced and of optimum quality. All the opinions and views are my own. 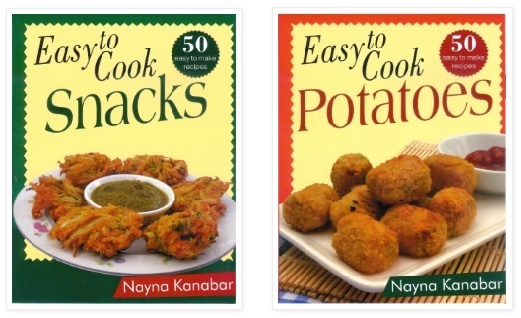 Thankyou English Provendor company who have kindly agreed to send all three products to one simply.food reader to sample. 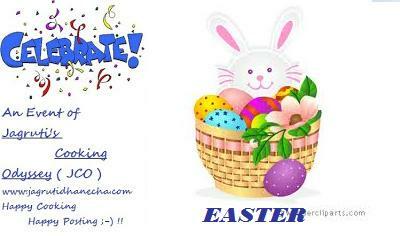 Simply complete the Rafflecopter widget below to verify your entries and see the terms and conditions of entry. 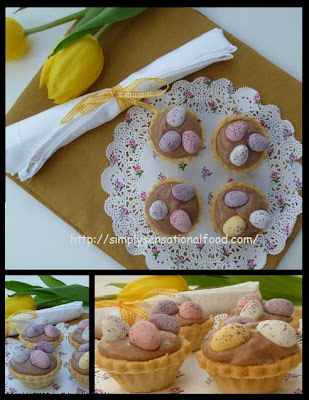 These simple and delectable little chocolate coins are simple and easy to prepare and make wonderful Easter treats. Edible coloured sugar or sprinkles to decorate. 1.Break up each type of chocolate into small pieces and place it in two separate bowls that are microwave safe. 2. 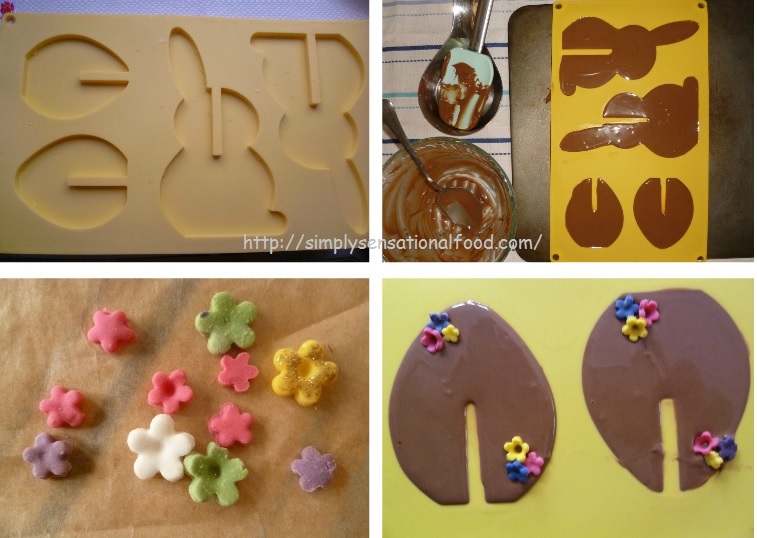 Melt the milk chocolate first once it has melted drop spoonfuls of it onto an acetate sheet that is placed on a baking tray.Spread the chocolate with the back of a spoon to form round circles about 5 mm thick and 2 inches in diameter. 3. 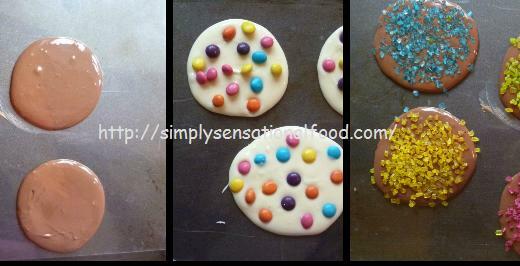 Sprinkle coloured sugar or sprinkles of choice on the chocolate circles and place the tray in the fridge to set. 4. Melt the white chocolate in the microwave and follow the same method as for the milk chocolate. 5. Place it in the fridge to set. 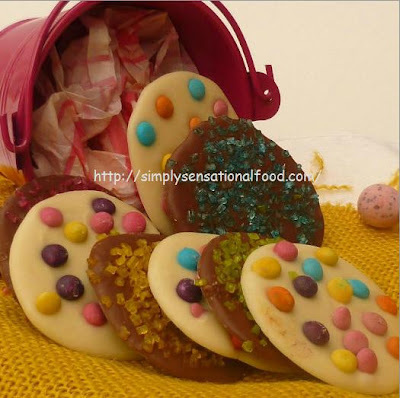 After 2 hours gently peel off the acetate sheets and remove the chocolate coins. You can place these in a cellophane bag and tie the top with ribbon to make Easter presents. 2. 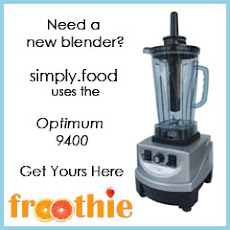 In a food processor add the flour, butter and salt and blend to combine. 5. Transfer the dough to a bowl and lightly bring it together, wrap it in cling film and chill it for half an hour. 6. After half an hour, remove the chilled dough from cling film and roll it out on a floured flat surface to approximately 5 mm thick. 7. Cut round circles using a cookie cutter. They must be bigger than your mini tart tins. 8. 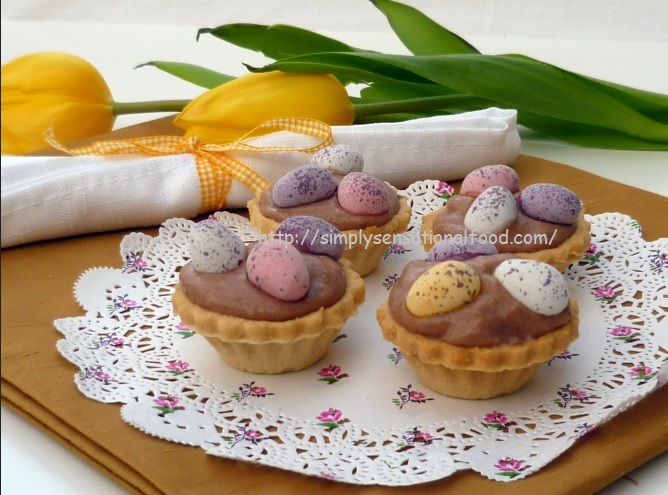 Line the mini tart tins with the cut out pastry circles and prick the base of each tart tin with a fork. 9. Line the tart tins with parchment paper and add baking beans. Blind bake the tarts for 10-12 minutes until golden brown. 10. Remove the tarts cases from the oven and remove the baking beans, allow the tart cases to cool completely. 11. Once cooled gently release them from the tart tins and keep them one side. 12. 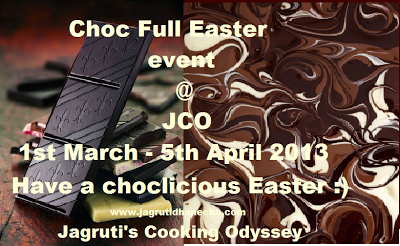 In a heat proof glass bowl add the chocolate, golden syrup, and milk and melt it using a double boiler. Once chocolate has melted keep it aside to cool. 13. In another bowl add the cream and vanilla and whisk until thickened and forms stiff peaks. 14. Combine the chocolate into the cream by gently folding it in.This is important to retain the air in the mousse. Do not over mix. 15. Once combined chill the mousse for 1 hour in the fridge. 16. 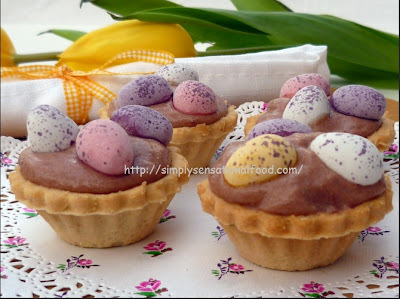 To serve, spoon some mousse into the prepared tart cases and garnish with the mini eggs. 17. Any leftover mousse can be spooned into individual serving glasses and chilled. 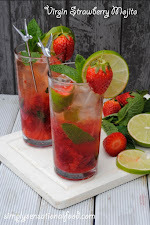 Garnish with grated chocolate or strawberries. NB- Both the tart cases and mousse can be made ahead of time but only assemble them just before serving otherwise the tart cases will absorb moisture from the mousse and become soft. Delectable little kids cheese and cucumber sandwiches made into little flowers. Red grapes cut into halves. 1. Using a cookie cutter cut out four circles from each slice of bread. 2. Spread butter /margarine on them and place them on a tray in pairs. 3. Using the cookie cutter cut out some round circles from the cheese. 4. Place a cheese slice circle on to a bread circle, and top it with a slice of cucumber.Place the second slice of bread circle butter side down on top of cucumber to form cheese and cucumber sandwiches. 6.On a serving plate place some shredded lettuce, on top of the lettuce place the cheese and cucumber sandwiches, Place a carrot flower on top of each sandwich and top it with some grape halves. Hemp seed and Oats cookies (eggless) and Good Hemp product review / giveaway. Healthy and delicious eggless Hemp seed and Oats drop cookies . 1. In a jug add the hemp milk, flora cuisine and vanilla and whisk it all together. Keep aside. 2. In a large bowl add the flour,baking powder, oats, hemp seeds, sugar and egg replacer and mix well to combine all the ingredients. 3. Add the wet ingredients to the dry ingredients and form a cookie dough, if the mixture is a little sticky just add 1/2 tablespoon more flour. 4. Preheat an oven to 180 degrees C / 375 degrees F.
5. Line three baking trays with parchment paper. 6. Using a mini ice cream scoop or spoon drop rounds of the cookie mixture onto the baking trays leaving adequate room between the cookies. 7. Bake for 14-18 minutes until cookies are golden brown. 8. Remove from oven and transfer them to wire rack to cool. Serve with a glass of cold orange juice. NB- These cookies do not spread much in cooking and have a moist centre. If you want the cookies to be crisp, flatten the cookies using the back of a spoon to spread them a little before baking. Hemp seeds- Hemp is naturally high in fibre, which helps to maintain a healthy colon, lower your cholesterol, and assists in reducing the risk of developing heart disease. The fibre content in the seed reduces hunger by giving you a feeling of fullness that will help dieting and leads to healthier eating patterns. Hemp is the most environmentally sustainable crop on the Planet. Hemp does not need any herbicides and pesticides to grow, it is 100% Natural. Although the Hemp crop is in the same family as the Cannabis plant, it contains no THC (the psychoactive substance in Cannabis) – so it is completely safe to eat. Some of the foods available from Good Hemp are Hemp oil, Hemp milk, Hemp seed and Hemp protein. GOOD OIL – A nutty, cold-pressed Hemp seed oil that is great for cooking and garnishing, containing half the saturated fat found in olive oil. GOOD HEMP MILK – A healthy alternative to dairy or soya milk and also packed with omega 3, containing 50% of daily omega 3 in one glass. GOOD SEED – A seed pot that comes in four flavours that can be eaten as a healthy snack or used as an ingredient for almost any dish. GOOD HEMP PROTEIN shakes – A range of protein powders aimed at building and repairing muscle, exercise, fat burn and weight loss. I would like to thank Good Hemp for introducing me to the benefits of Hemp and providing me with the samples of the Hemp products. Being a vegetarian I am always looking for new ways to include good nutrients in my family’s diet. All the views and opinions in this post are my own. 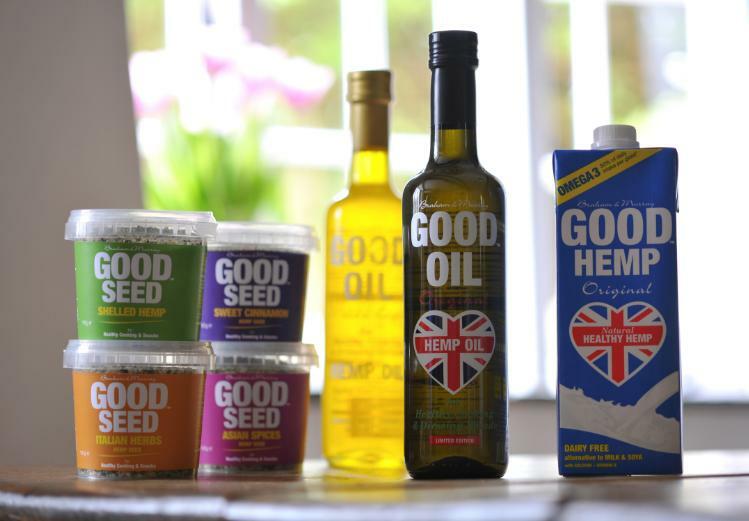 Good Hemp have also been generous and has offered some Good Hemp products to one simply.food visitor. £5 off an online order and a free shaker for mixing hemp protein shakes. My assigned blog was That skinny chick can bake. When I saw the name it brought a smile to my face and I was eager to read the blog which is run by Liz Berg.The blog is full of tips on advise on baking and cooking and has a range of recipes. I looked through the blog and found this simple yet delicious Cafe Style carrot salad which is perfect for lunch boxes or picnics.I reduced the quantity of the recipe by half. 1. Peel and wash the carrots and coarsely grate them. 2. Soak the raisins in the orange juice for 15 minutes. 4. Add all the ingredients under the dressing list to a jar with a lid.Shake the jar to mix the dressing. 5. Add the grated carrots to a bowl, add the soaked raisins, peanuts and the chopped chilli and mix. 6. Pour the dressing over the carrots and toss. Actimel were the sponsors of Blog summit Bristol, they came with fridge load of Actimel in all the flavours under the sun and we were encouraged to drink as much of it as we wanted, always a good start to any event. They explained how bloggers can get involved in 2013 campaigns and how it works. Next we were introduced to Christine Mosler and Annie Spratt both ladies had some interesting information and tips to share about working with charities. ( Annie even suggested cycling naked to raise funds a little extreme but I guess it grabbed attention! )There were some good tips on how to approach charities and how to get involved in campaigns to help raise money for charity. A brief talk by Jason from tots 100 ads followed, it was interesting to know that you can sign up your blog to show these ads on your blog and make money from it. After all this information over load it was time to refresh with some more coffee, tea, cakes and Actimel of course!! It was time to mingle and play with the camera and props that were laid out for us to take wacky photos. I don't know what happened to mine and Jags click I need to see how it came out. Break over and it was back to the session on SEO, this was presented by Tom from Fresh Egg. 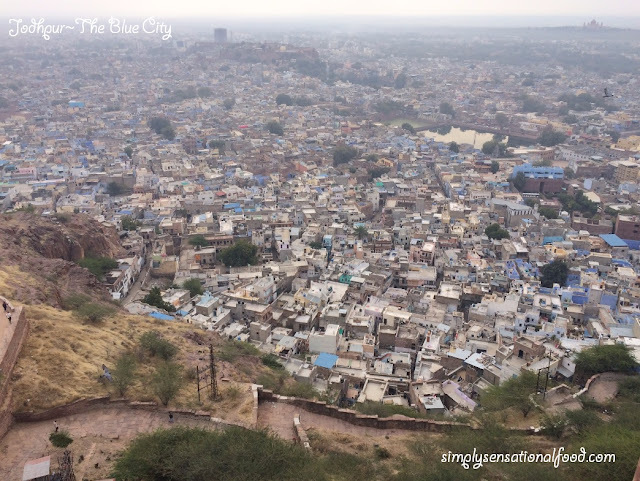 The talk was very informative and covered topics such as key words, page ranks, follow / no follow links and much more.It was a very informative session and I certainly came home buzzing with lots of information that will help me improve my blog. Lunch break and there was more mingling over sandwiches fruit, tea and coffee and more Actimel!! Yes you are right I was on my 5th bottle of it by lunch time, I guess my gut was lined with super good bacteria at this stage!!! Luckily it has no after effects from over consumption and I forgot to say the coconut flavour is by far the best , try it if you dare!!! The afternoon session was kicked off with a fantastic talk by Cathy James of Nurture Store, she gave a very visual presentation and talk about how to increase traffic using Facebook page and pinterest. 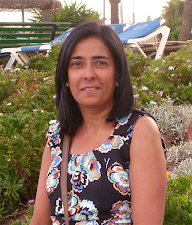 She shared some fantastic tips and tricks to maximise traffic and to use Facebook and pinterest more effectively. Last but not the least we were introduced to Tom and Becky of Arblog, both of them gave a demo and visual presentation on photography, angles to use to shoot photos and brilliant tips on lighting. Who would have known that a simple hand held halogen lamp is all you need to provide perfect lighting for your photos.I am sure this tip will definitely increase sales in halogen lamps as 70 mad bloggers fight their way to an electrical store to lay their hands on one! Finally our day at blog camp ended, loaded with yes you guessed right more Actimel!! The lovely people at Danone even gave us some to take home!! !With our head buzzing with so many ideas, tips and tricks Jag and I made our way back to London. Bristol is a beautiful city the 3 hour journey each way to Bristol and back was definitely worth it and I look forward to attending the next camp.